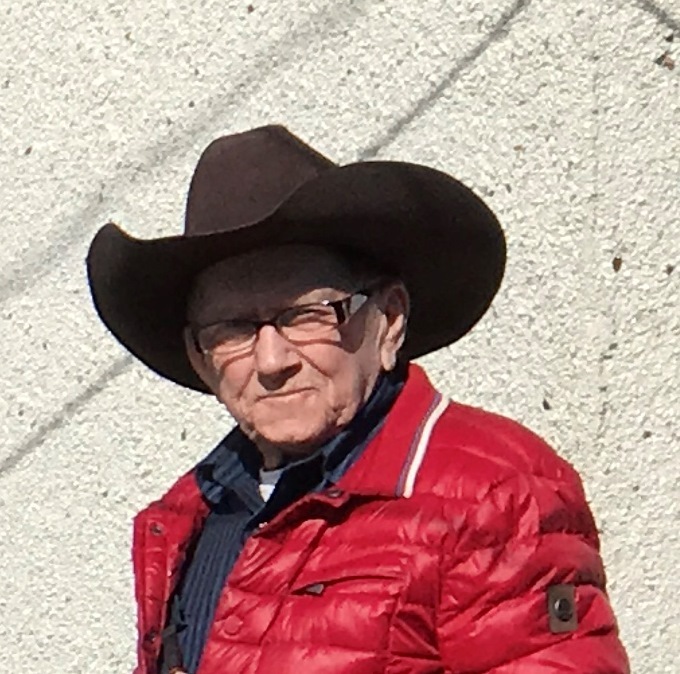 Peacefully on Sunday, March 31, 2019 Marvin Sullivan aged 78 years passed away at the Drayton Valley Hospital. Marvin leaves to cherish his memory long time companion Maia, sons Trevor (Lori), Trent (Patti), Troy (Amber), daughter Kristy (Dennis) as well as numerous grandchildren. Also surviving are his siblings Don (Dianne), Ron, Shirley Ditchuk as well as many relatives and friends. A Celebration of Marvin’s Life will be held on Monday, April 8 at 1:00 p.m. at Drayton Valley Funeral Services – Tinant Chapel. If friends so desire memorial donations in his memory may be made to the Alberta Cancer Foundation Provincial Office 710-10123 99 St. NW, Edmonton, Alberta T5J 9Z9.